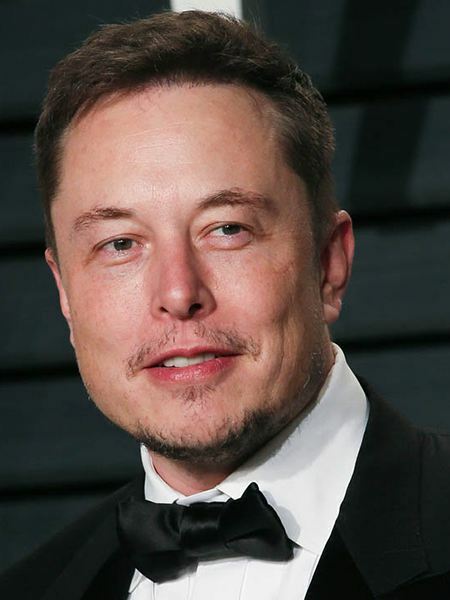 The very same guy, who invented PayPal, created the Tesla Cars, plans to create “SolarCities” and developed cars that will make money for you when you don’t use them, has ANOTHER brilliant idea. 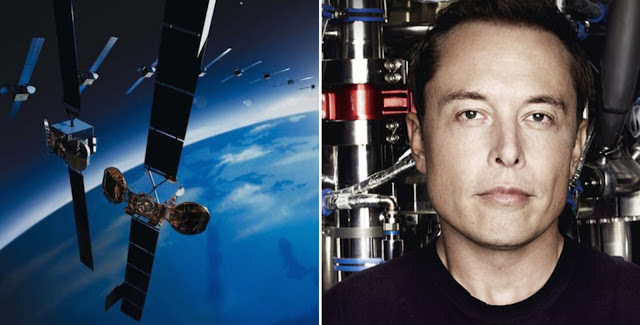 Elon Musk plans to launch 4,000 low-orbit satellites in order to give free internet access worldwide, two of them has already been launched a month ago. 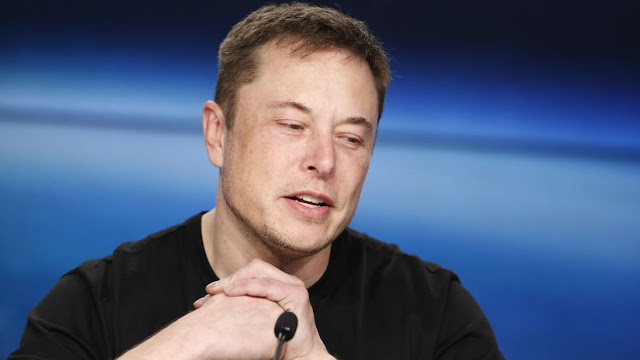 The billionaire’s company, SpaceX, revealed the initial framework of the plan in January, with the official request being submitted to the Federal Communications Commission. If the plan is initiated without any problems, the worldwide free satellite internet system can be operational within five years, according to The Independent. 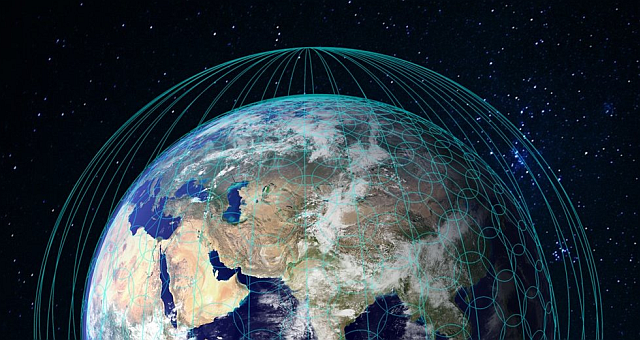 The worldwide satellite internet model has been proposed by a number of companies already, including tech giants Google and Samsung. 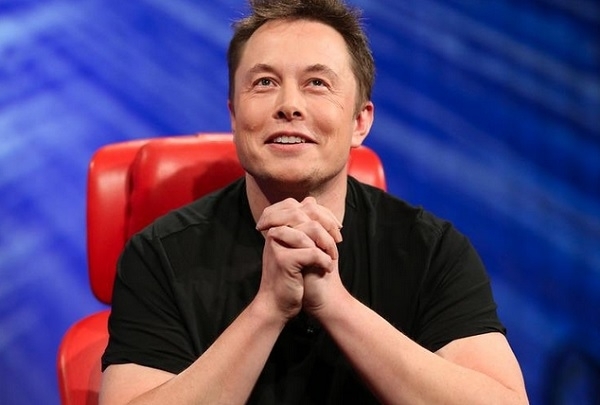 However, what makes Musk’s “SpaceX” a formidable contender for the project is the fact that the company already has the existing hardware to pull off the project.